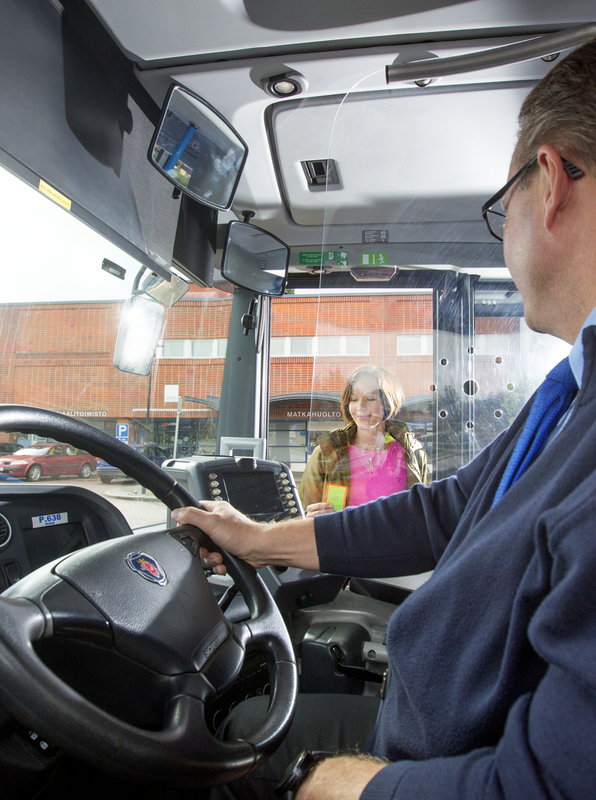 HSL has started planning a new bus network for Kerava and Tuusula. The new bus network will be rolled out in August 2019 and the first drafts will be presented during this autumn. The aim is for the plan to be completed by the end of 2017. HSL is surveying people’s travel habits in Tuusula to support the route network planning process. The survey runs until 31 October. HSL is gathering information because Tuusula will become a member of HSL at the beginning of next year. HSL aims to create a cost-effective public transport network that meets Tuusula residents’ travel needs as well as possible. In addition, changes are planned to bus routes in Kerava because Tuusula’s membership of HSL affects public transport supply in Kerava. HSL is developing the plan in cooperation with experts from Tuusula and Kerava. Residents will also be able to have their say.